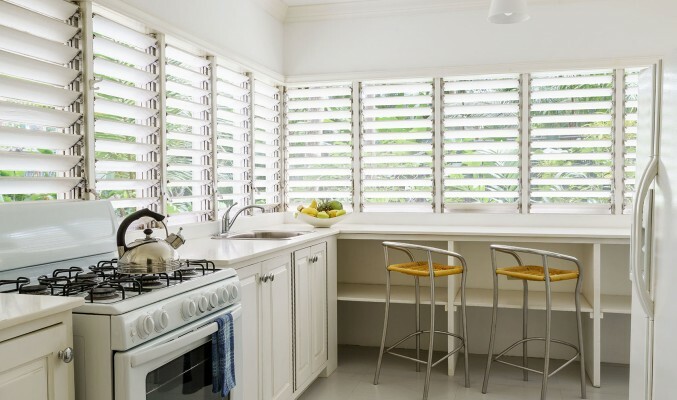 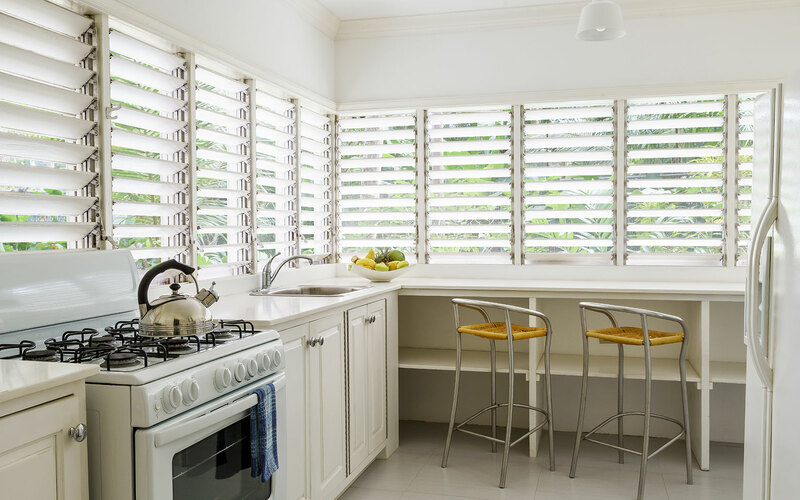 Our beach chic design blends rustic elements and local art with contemporary comforts, seamlessly combining indoor and outdoor living. 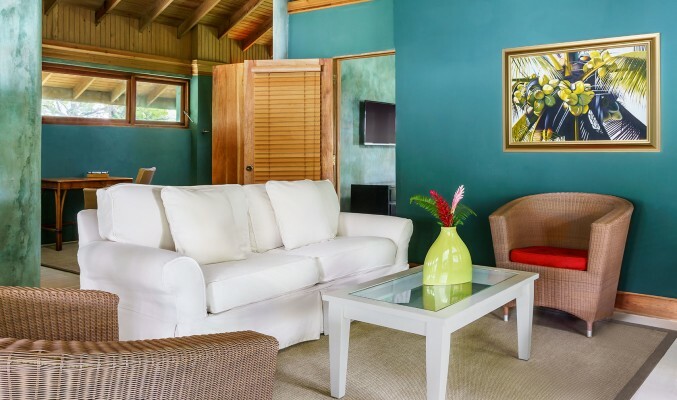 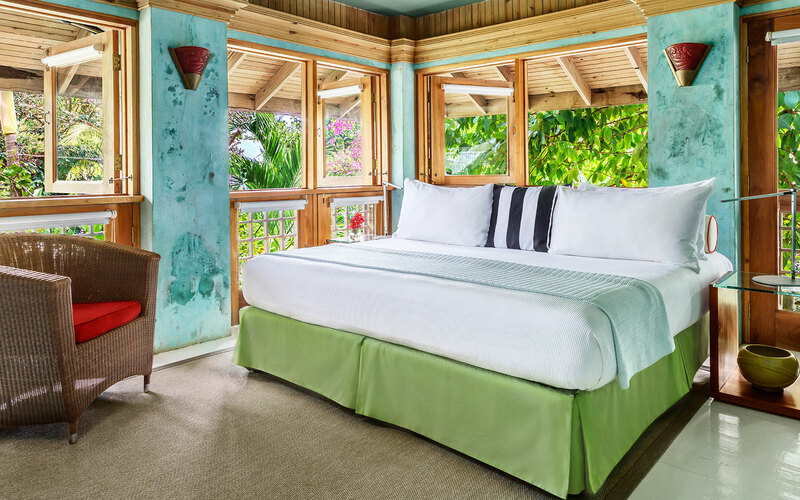 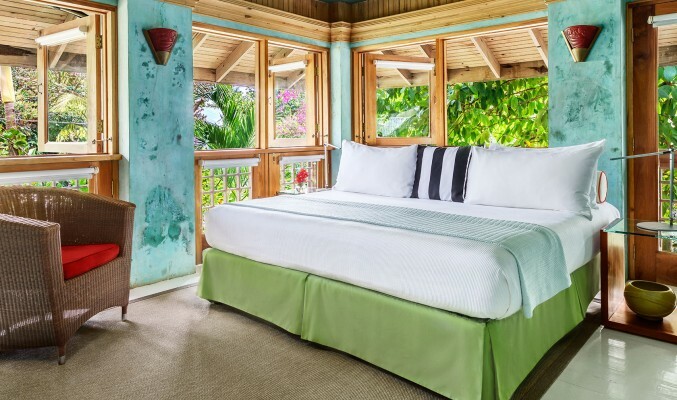 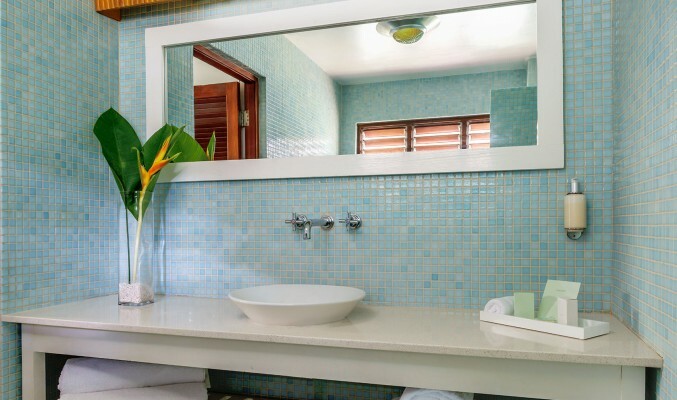 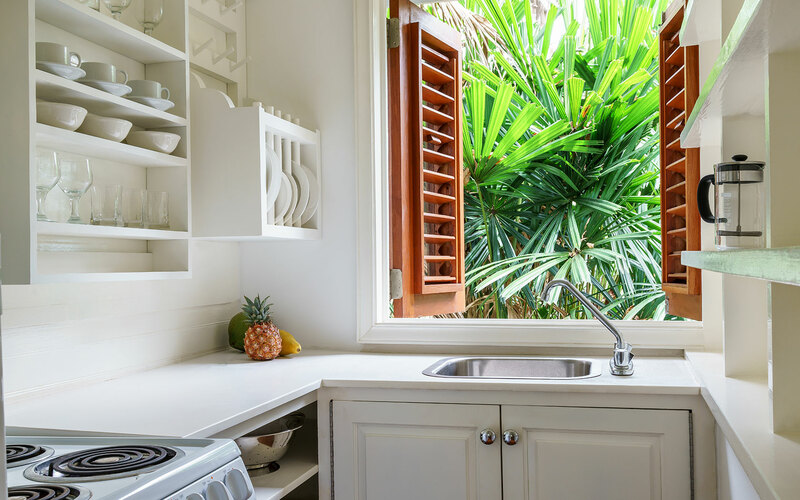 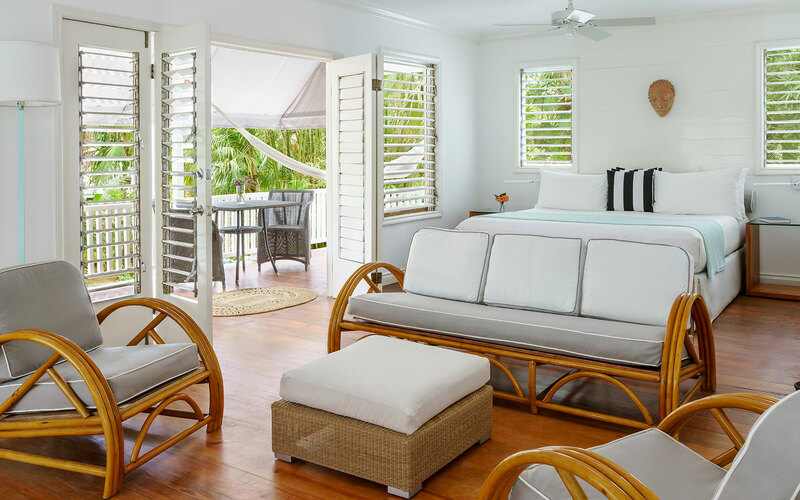 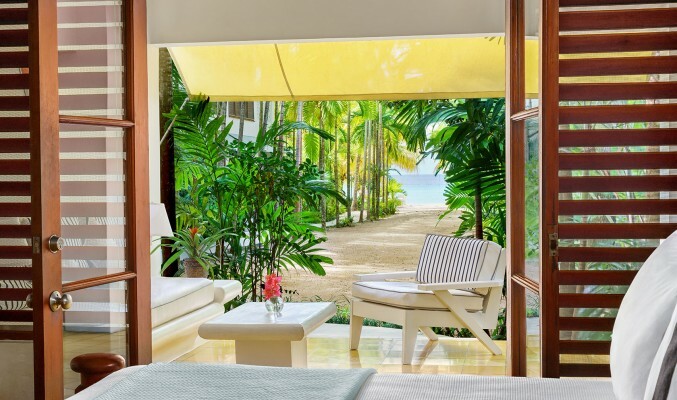 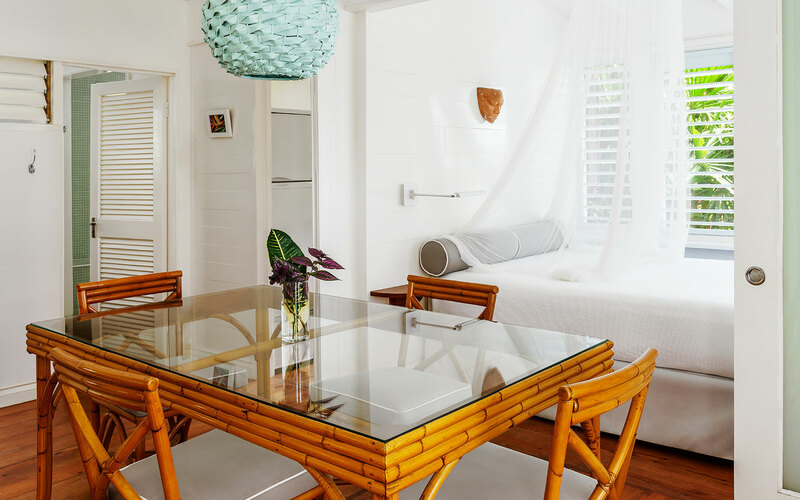 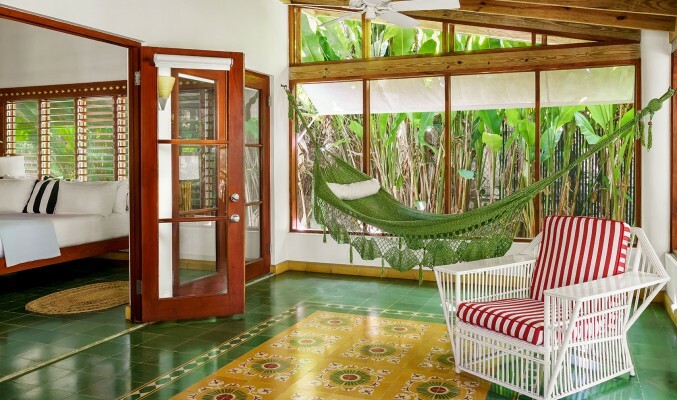 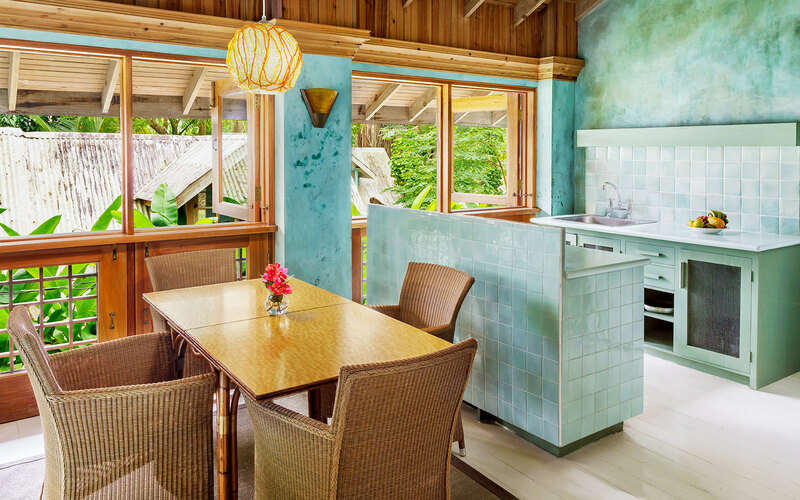 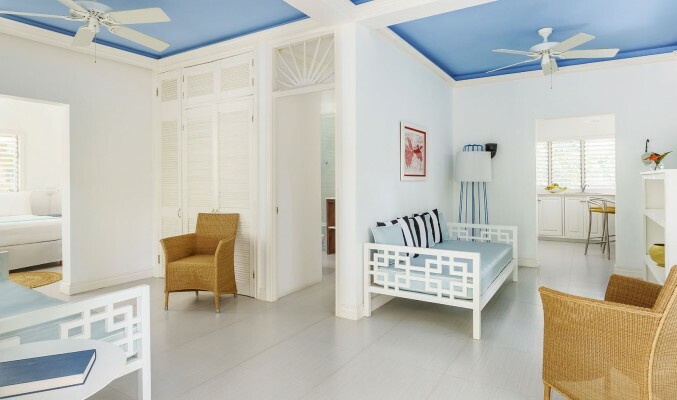 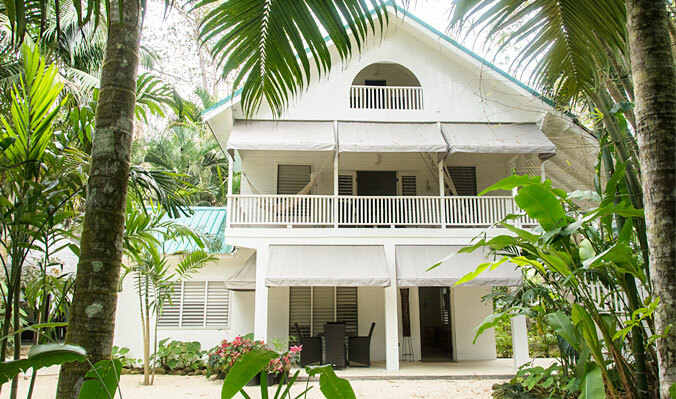 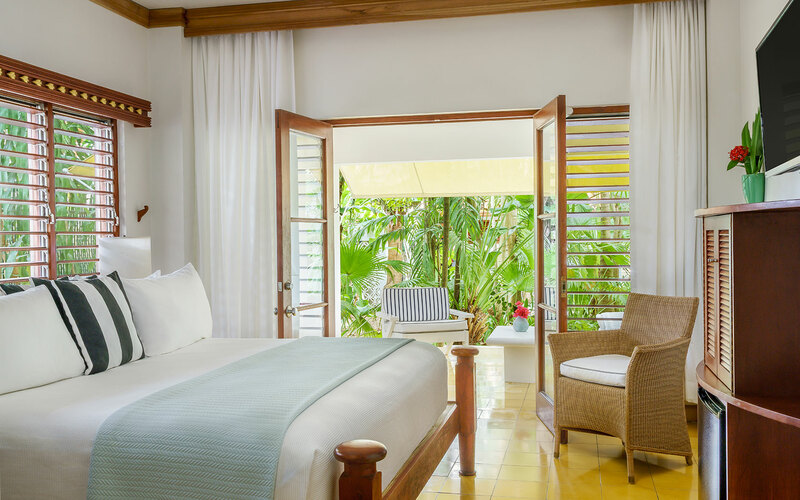 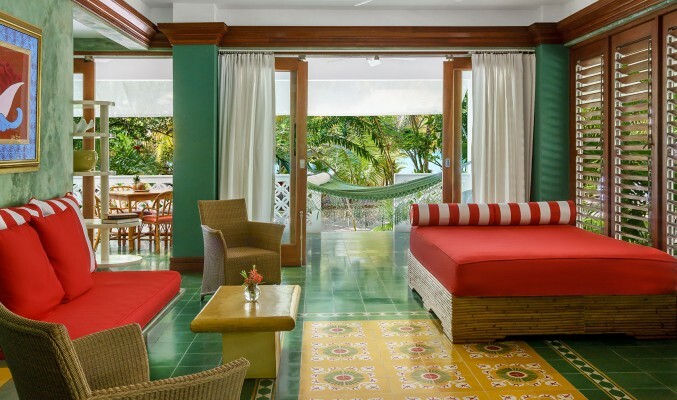 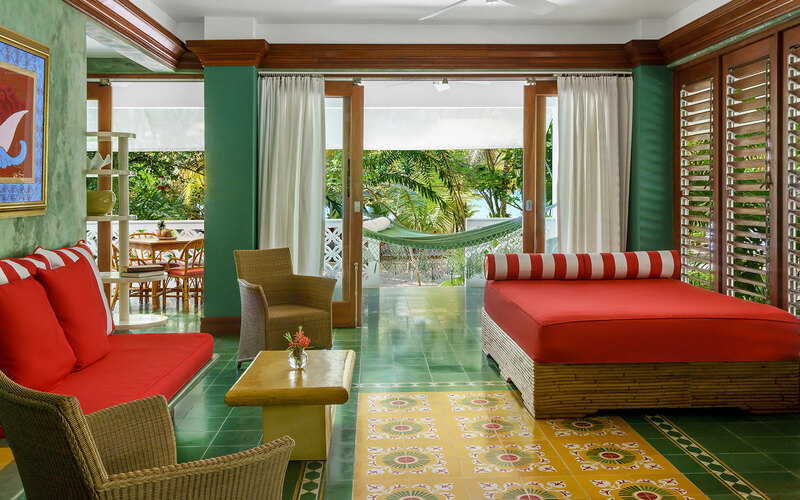 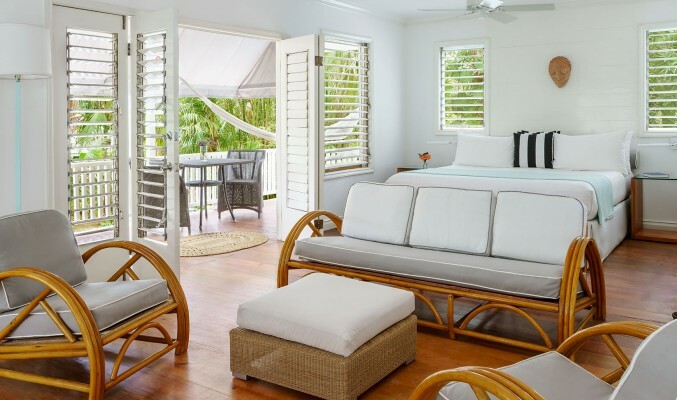 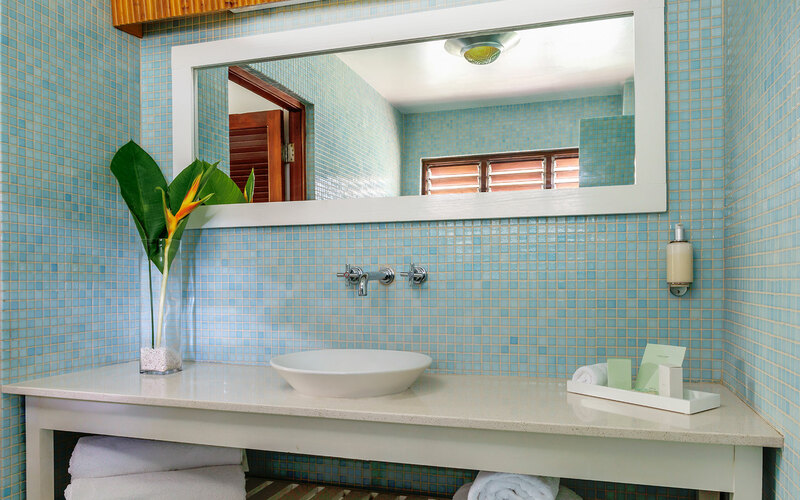 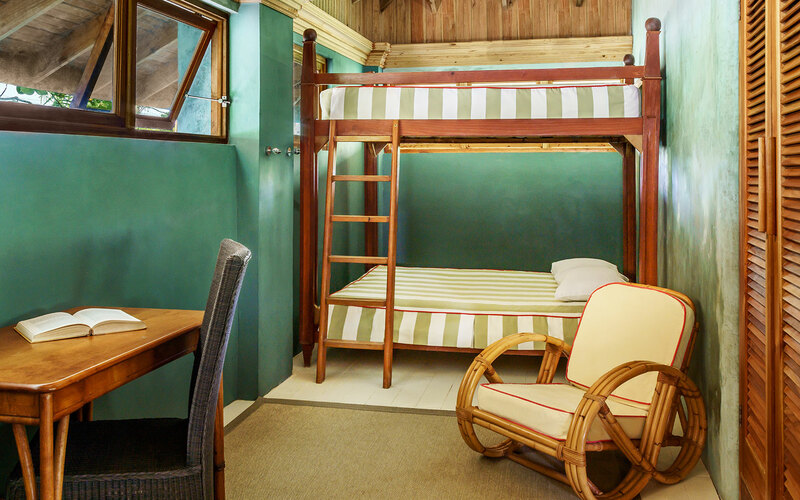 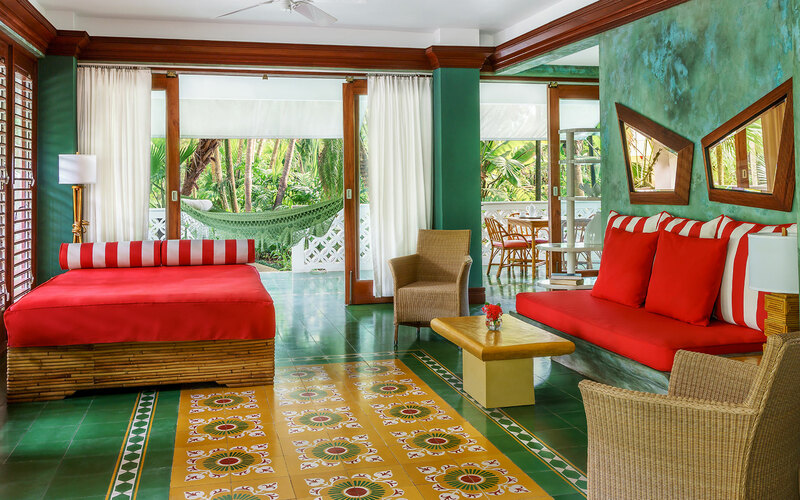 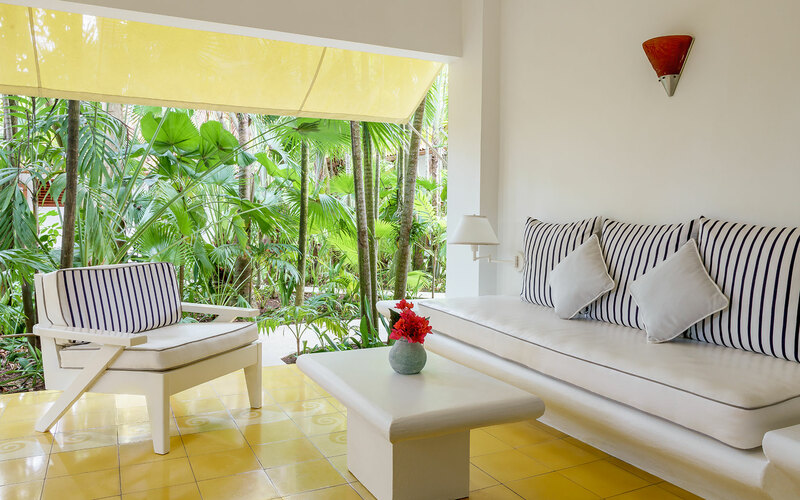 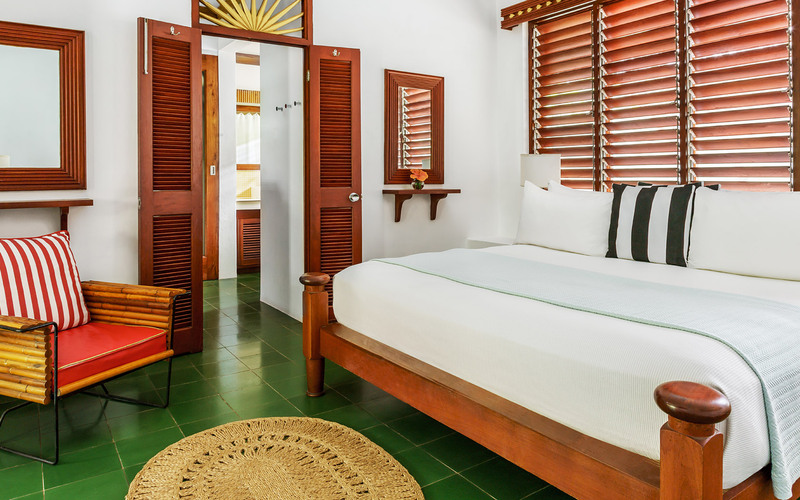 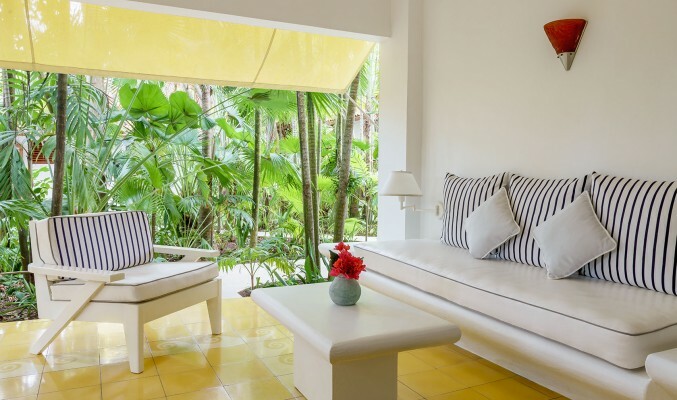 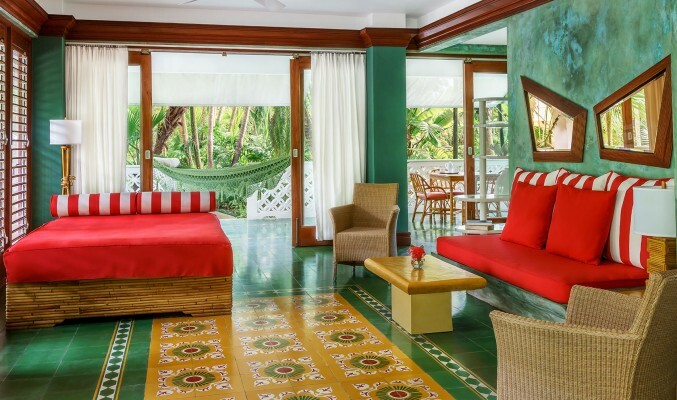 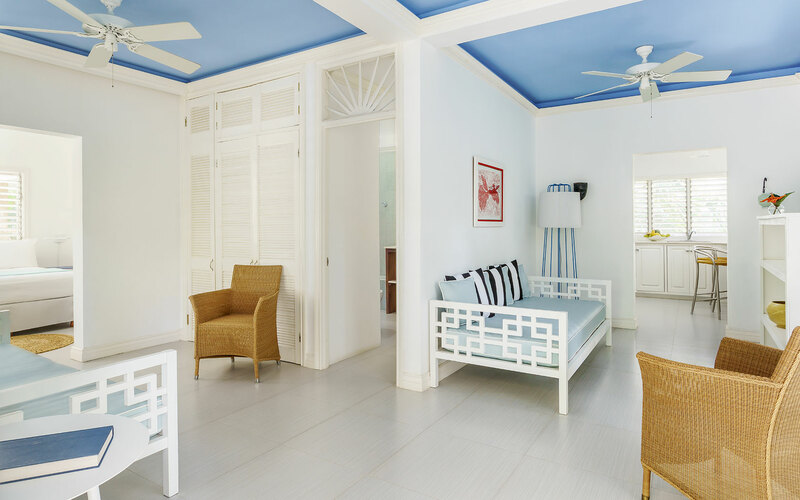 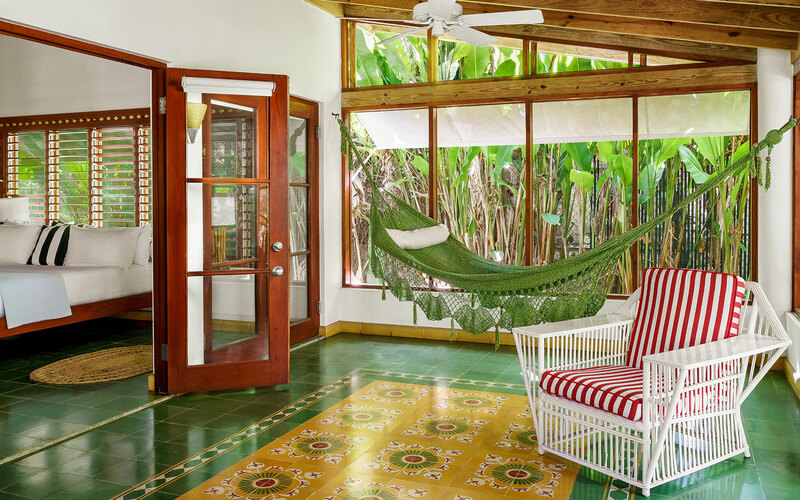 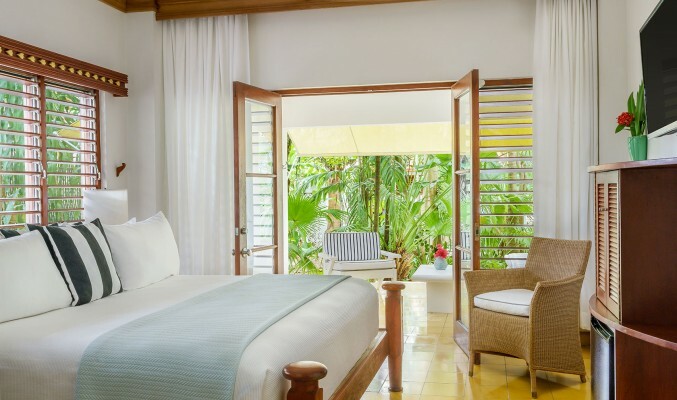 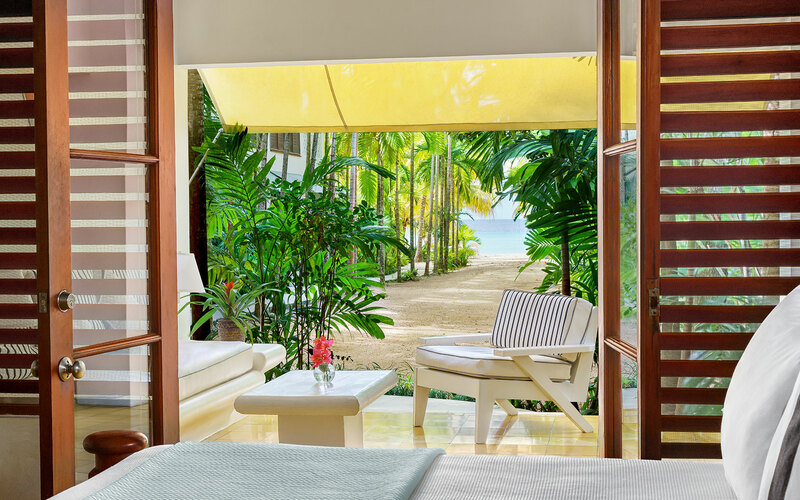 Sixteen Caribbean-style suites feature low slung wood beds, large louvered windows, and a private veranda — complete with lounge chairs or hammocks. 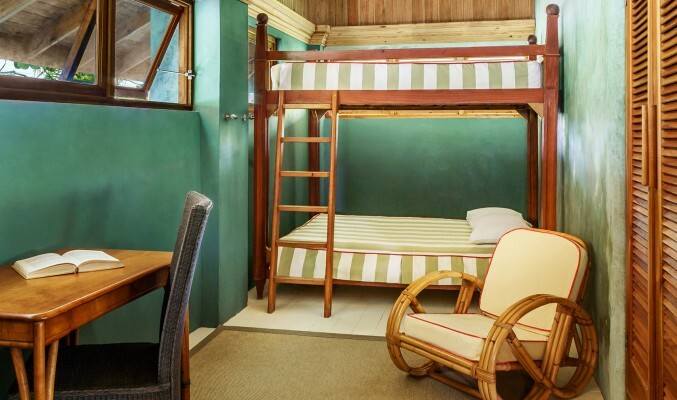 *Plus 10% gov. 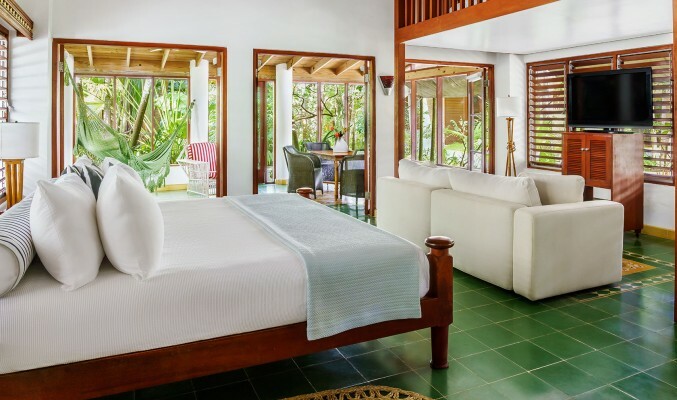 tax & 10% service charge per night.